An appreciation for style can be learned. 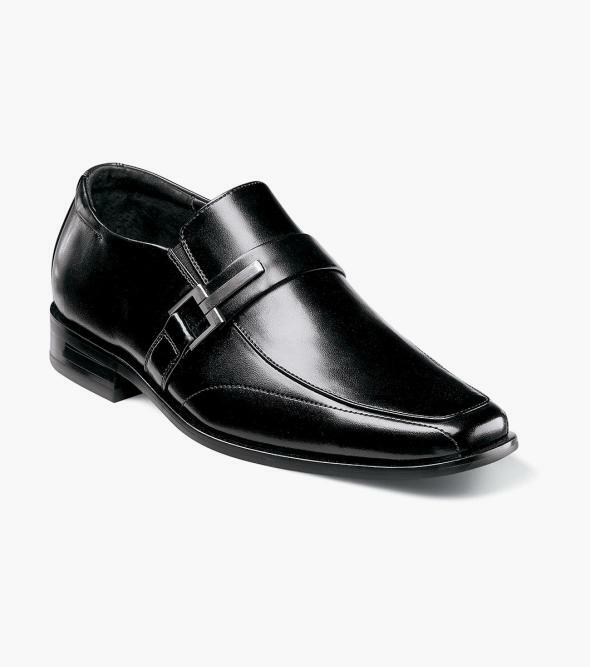 Give him his first lesson with the Stacy Adams Bartley Moc Toe Slip On. It features a modern gunmetal bit and refined styling that makes it as versatile as it is good looking.